If you have an interest in writing or contributing to the Rockland High School newspaper, the Veritas, come to a brief meeting after school on Monday, August 27 or Tuesday, August 28th in Room 126. All grades are welcome. 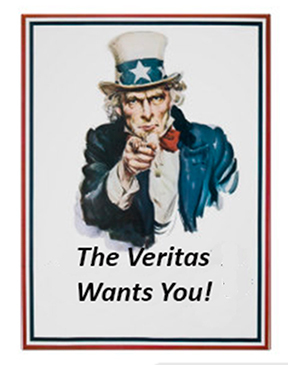 As reporters or photographers for the Veritas, you could come up with your own ideas or work within the group. If you belong to another group or club, you could report on that club’s news. Sports writing positions are also available. The meeting will be brief. If you cannot make it either Monday or Tuesday, see or email Mrs. Lannin-Cotton or Mr. Cable-Murphy with any questions or to sign up. Although delayed a day due to this relentless winter, RHS held a walkout yesterday, March 15 in response to the Stoneman Douglas school shooting in Parkland, FL. In the link is a video of segments of the walkout, interviews with some of the organizers, students, RHS Principal John Harrison, and School Resource Officer Ethan Schnabel in regards to the planning, purpose, and evaluation of the school walkout. This Friday (3/10) there will be a Saver’s clothing drive to benefit the students from RHS who are going on the Guatemala Trip in April. If the group can collect 400 bags of donations, Savers will donate $1,000 to the trip. If you have any clothing or other soft household items (blankets, pillows etc) you would like to donate, just toss them in a 13-gallon bag and bring them in on Friday. The truck will be coming at 3PM on Friday to pick up the goods. Any donation is greatly appreciated as it will bring the group closer to reaching their goal! 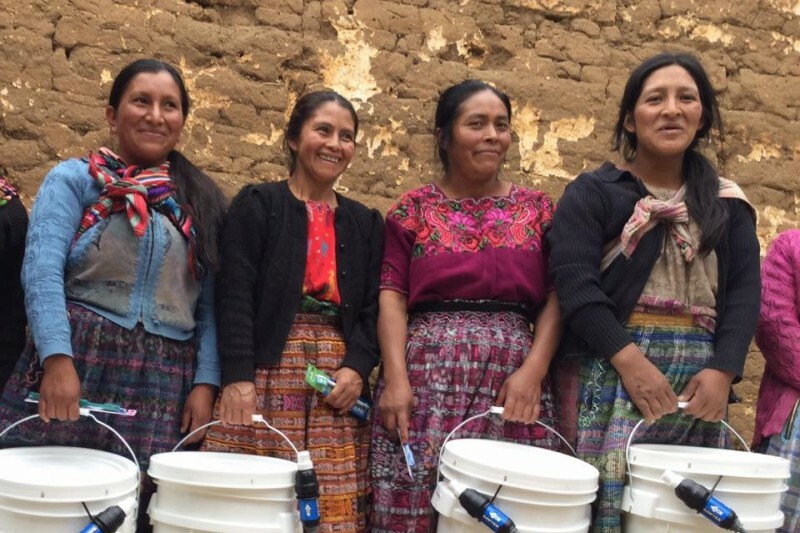 Working with Worthy Village RHS students will help people of Guatemala use water filters to provide clean drinking water for their families. The people going on the trip include 12 students, and three chaperones. The total cost of the trip is $2,100 per person, which includes airfare, hotel, most meals and insurance. A lot of fundraising is going on to lower the price. RHS Annual Mini Golf Coming Monday! By Senior C0-Editor of the Veritas, Sean Vo! Enjoy!